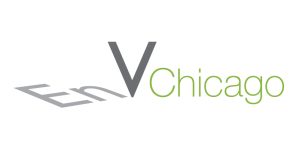 EnV Chicago, located at 161 West Kinzie Street, is a mixed-use community with 29-stories directly across the street from the Merchandise Mart in Chicago's River North neighborhood. It is one of the city's first LEED-certified rental properties consisting of approximately 27,000 square feet of high-end retail and showroom space on 3 levels in addition to 249 luxury residential apartments with parking. Highline Bar & Lounge- The Four Corners Tavern Group is proud to present Highline, their first location in River North, situated at 169 W. Kinzie. Virginia Tile is highly regarded as a premier design resource for ceramic, stone, porcelain,glass,metal and mosaics.